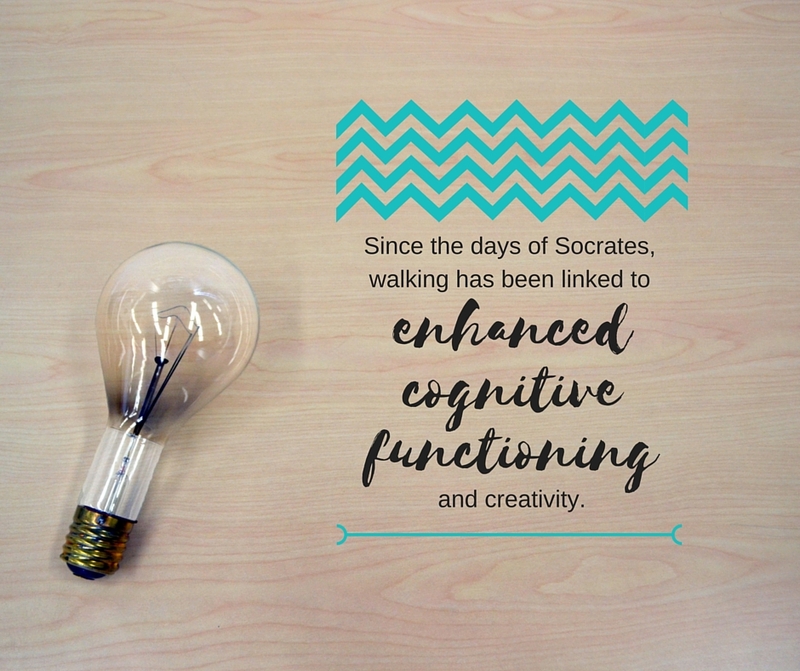 This entry was posted in Walking Fact Wednesdays and tagged #stepitup, brainpower, creative thinking, creativity, enhanced brainpower, walking by Walk With Joelle. Bookmark the permalink. That’s why my mind is going!!! You should have some built-up stores from all your past walking!